There may be some upcoming nuptials for Gwen Stefani, if you believe in folklore! The singer caught the bouquet at Blake Shelton’s hair stylist’s celebrity wedding recently. According to UsMagazine.com, celebrity couple Stefani and Shelton were dancing together most of the night. Sources at the nuptials said that Shelton was looking at Stefani like she was the only woman in the world, and that he looked totally in love with her. Stefani held onto the bouquet all night, and she was super happy about it! 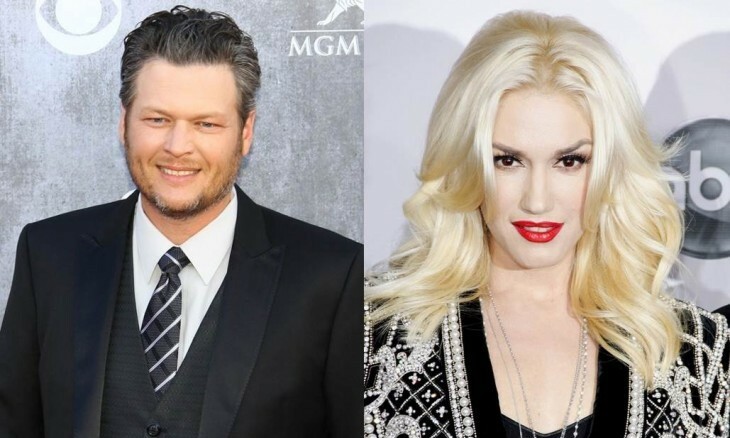 It remains to be seen if another celebrity wedding is on the horizon with Blake and Gwen! What are some ways attending a wedding can help your relationship? 1. Catching a bouquet: Of course, if you are lucky enough to catch a bouquet at a wedding, you’ll think it means that love is coming your way. This can bring hope into your relationship, and you two will work together on possibly making a wedding happen later in your own future. 2. The waterworks: It doesn’t matter if you and your partner just had an argument about something, because going to a loved one’s wedding will eventually soften your hearts. Seeing the bride and her groom saying their vows and tearing up will make you forget all about the petty argument you had with your partner. A wedding is almost never sad, and this can help brighten your mood. 3. Inspiration: Seeing the colorful flowers, the cake, and the beautiful bride walking down the aisle will make any woman aspire to get married someday. Attending a wedding will leave you and your partner more fond of each other, seeing as how the groom and the bride are promising their lives to one another. What other ways can attending a wedding help your relationship? Share your thoughts below.